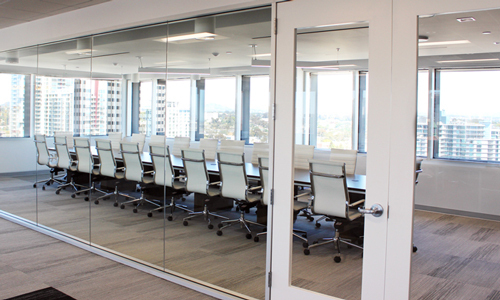 CPC Strategy has been recognized as one of the best places to work in the country–so it’s no surprise that their office in downtown San Diego is amazing too! CPC Strategy recently made Entrepreneur’s annual list of the nation’s top company cultures (named number 7 in the medium-sized companies category). As soon as you see their space and meet their awesome team, you will understand why.